How would you like to be jetting off to one of the most gay-friendly places in the World, well thanks to Hawaiian Airlines and the Queen Kapi’olani Hotel in Waikiki you and a friend could win a gay escape to Hawaii for four nights. 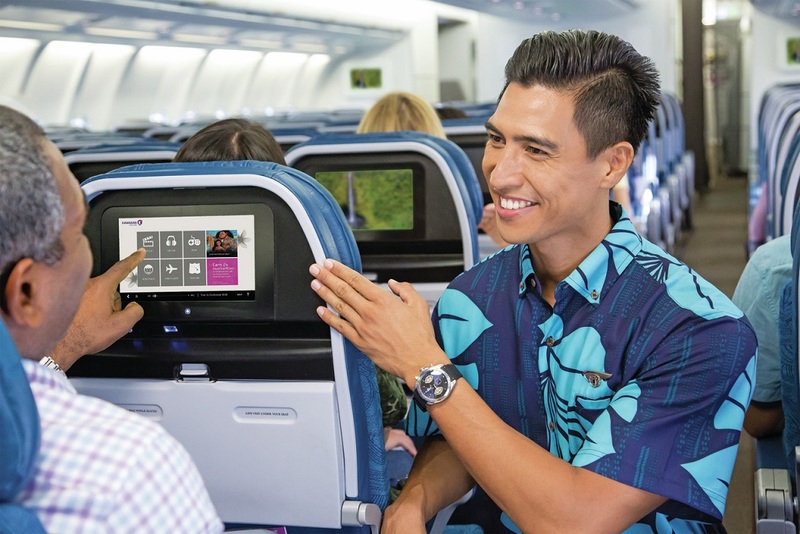 Now in its 90th year, Hawaiian Airlines fly daily from Sydney and three times weekly to Honolulu with connections on to 13 US cities, including Los Angeles, New York and Las Vegas. Hawaiian also fly from Honolulu to Hawaii’s Neighbour Islands with more than 170 flights daily. 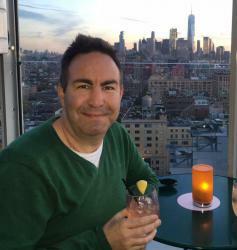 As part of their amazing generosity toward the LGBTIQ traveller, Hawaiian Airlines are offering up return flights for two for a Gay Nation reader to experience their hospitality and the amazing experiences that Hawaii has to offer. Coming on board to give away four stunning gay nights on Waikiki is the newly enhanced Queen Kapi’olani Hotel which brings back to life the Golden Age of Waikiki with a modern/vintage twist. Located at the edge of Waikiki with sweeping views of Diamond Head and ocean the prize includes four nights accommodation in a Diamond Room inclusive of taxes. And all you have to do is enter which is so easy. Complete your details and agree to the terms & conditions and you will be in the running to win this magnificent gay escape. Entries close December 2, 2018, with winners announced on December 5.